The 2018 vintage started out with a moderately cool, wet winter, with average snowfall in the Yakima Valley. 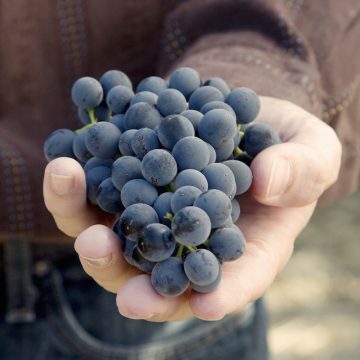 A cool trend going into spring gave growers a thought of another 2011 vintage. As a result, bud break in 2018 was slightly behind historical averages and significantly behind the most recent warm vintages of 2013-2017. However, a very warm May accelerated bloom by about 10 days ahead of average to early June. Following the warm May, June had close to normal temperatures in theYakima Valley followed by slightly warmer than average July and near normal August. As aresult, heat accumulation was above average for the season, warmer than 2017 but cooler than 2015, despite the cool start. Harvest started about 7 days ahead of schedule in late August (only a few blocks of Sauvignon blanc were picked before Labor Day). 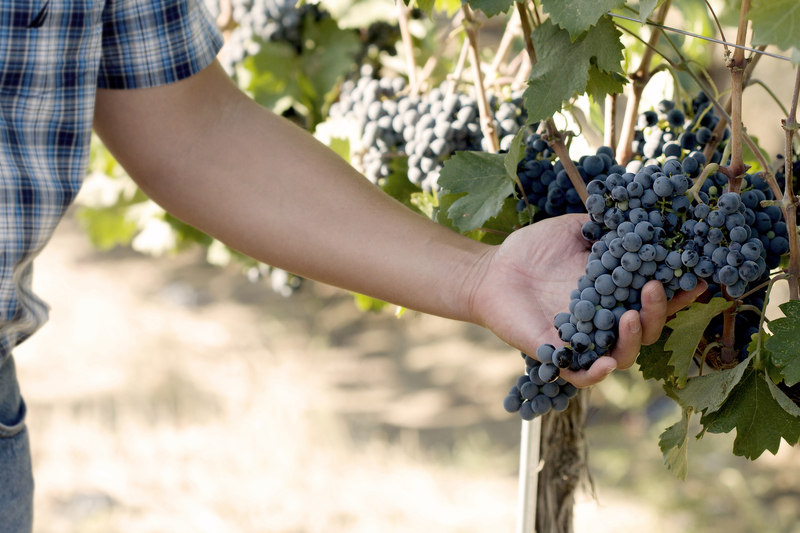 This year’s growing season should produce some intense and complex wines!